A policeman was injured in blast near a police vehicle here on Monday. According to details, unknown miscreants targeted a police van in Proa police station jurisdiction in Dera Ismail Khan. The vehicle was damaged in the explosion resultantly one cop was injured and rushed to hospital for treatment. 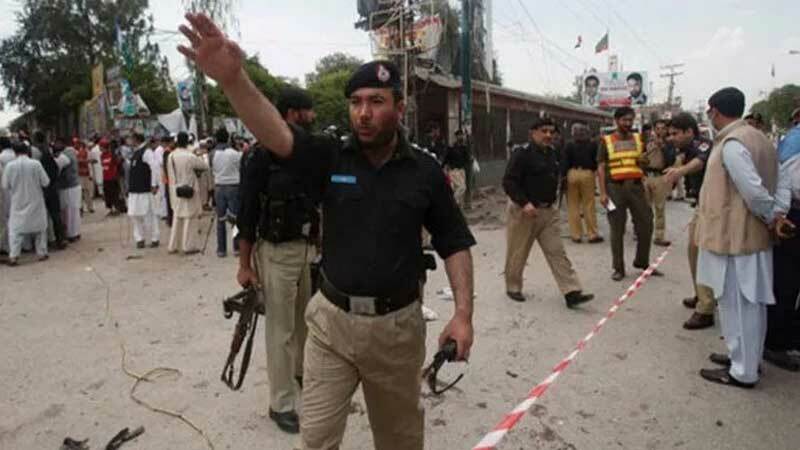 The police cordoned off the area after the explosion and conducted search operation.